Kris Aquino and her son Bimby are currently vacationing in Los Angeles. 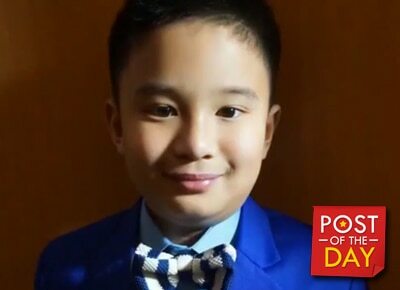 Kris Aquino took to Instagram to greet her son Bimby a happy 10th birthday today, April 19. The two are currently in Los Angeles because Kris signed a contract with a US-based talent agency.